What Happened to the Roadable Airplane? The quest for a drivable airplane is nearly as old as the airplane itself. Glenn Curtis built one of the first roadable airplanes in 1917. 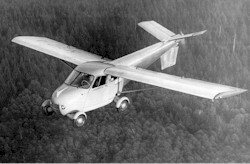 Over the years, there have been more than a hundred roadable airplane designs. A handful of them even flew, but none have been commercially successful. Cars don't fly well and airplanes aren't very good at driving. When trying to make a single vehicle fill both roles, the designer is forced to make many, many trade-offs. For example, the airplane must haul around a handful of automotive components that detract from its flight performance. Like-wise, the driving performance is hindered by a slew of airplane features. This explains why roadable airplanes have never approached satisfactory performance. They are, by nature, compromised vehicles. 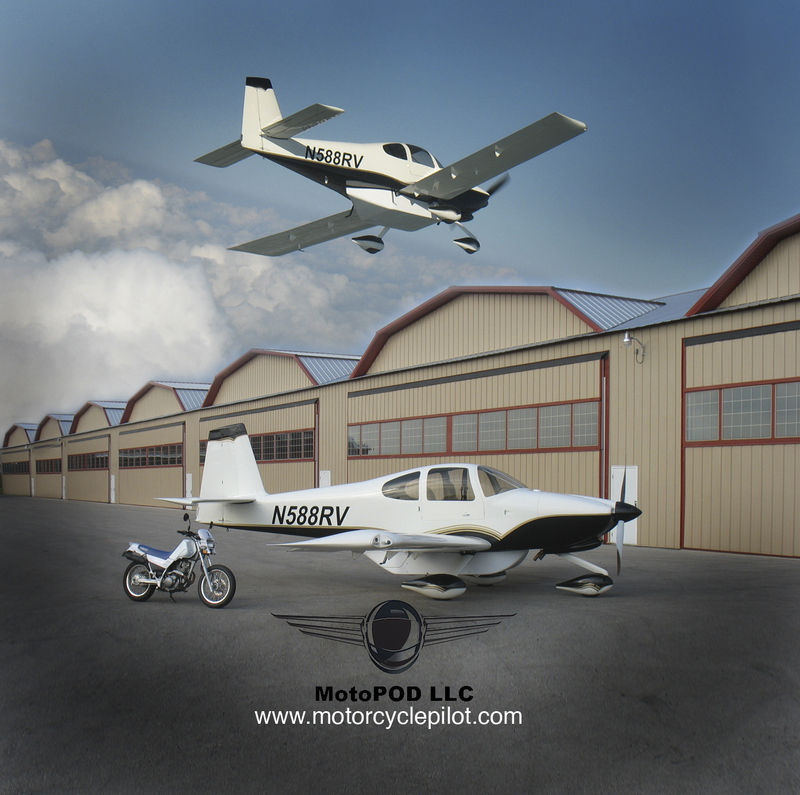 Like the roadable airplane, our motorcycles and pods provide pilots with street-legal ground transportation wherever they land. However, this simple approach utilizes separate air (airplane) and ground (motorcycle) vehicles, each of which is specialized for their respective task. The result is few trade-offs and performance that approaches that of conventional vehicles. The Terrifugia Transition has attracted significant press with it's promise to "streamline your flying experience with the revolutionary integration of personal land and air travel..." How does it perform next to a Vans RV-10 with a motorcycle and pod? On the ground and in the air, the RV-10 combo handles and performs best.